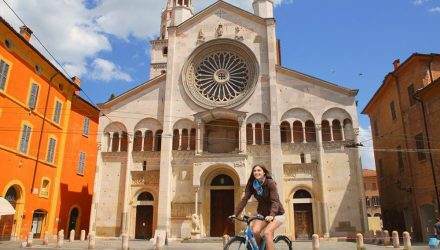 Just 10 km from the heart of Modena, the Hotel Real Fini Baia del Re apartments are perfect for longer stays, allowing you to enjoy all the hotel’s services while having the privacy of staying outside the main building. These comfortable, two-room apartments with a kitchenette are tastefully furnished with careful attention to detail. Parking is available near the entrance, making this is the perfect solution for a family holiday. Explore our rooms and suites.